Reporting Services data alerts are a data driven alerting solution that helps you be informed about report data that is interesting or important to you, and at a relevant time. By using data alerts you no longer have to seek out information, it comes to you. 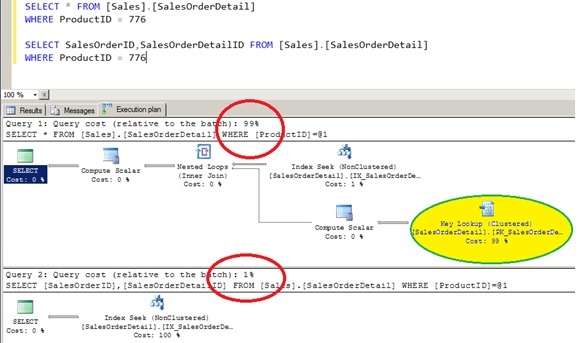 Follow below steps to configure data alerts. 1.1. On the SharePoint Central Administration website home page, in the Application Management section, click Manage service applications. You will be landed to Manage Service Applications page, click the SQL SERVER Reporting Services service application. 1.2. Once you select the SQL SERVER Reporting Services service application “Manage Reporting Services Application” settings page will be landed. Here click on Email Settings to configure e-mail settings. Note – “From Address” should have permission to send e-mail from the SMTP Server. Depending on security policies in your organization, you might need to request permission in advance to send e-mail from a corporate SMTP server. 1.4. Once you configured data alerts successfully please follow below steps to check whether data alerts are enabled or not. 1.4.1. Locate the SharePoint library that contains the report. 1.4.2. Click the report. The report runs. If the report is parameterized, verify that the report shows the data that you want to receive alert messages about. If you do not see the columns or values you are interested in, you might want to rerun the report, using different parameter values. 1.4.3. Click on the “Actions” menu. In the below picture “New Data Alert” is enabled. 1.4.4. If the New Data Alert option is disabled like in the below picture, please follow below step. 1.4.5. 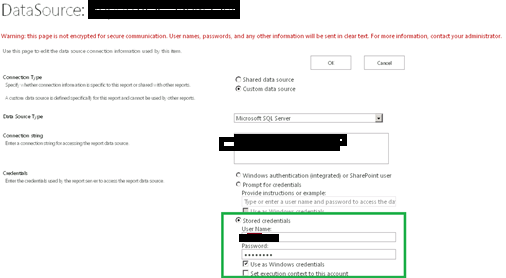 If the New Data Alert option is grayed, the report data source is configured to use integrated security credentials or prompt for credentials. To make the New Data Alert option available, you must update the data source to use stored credentials or no credentials.